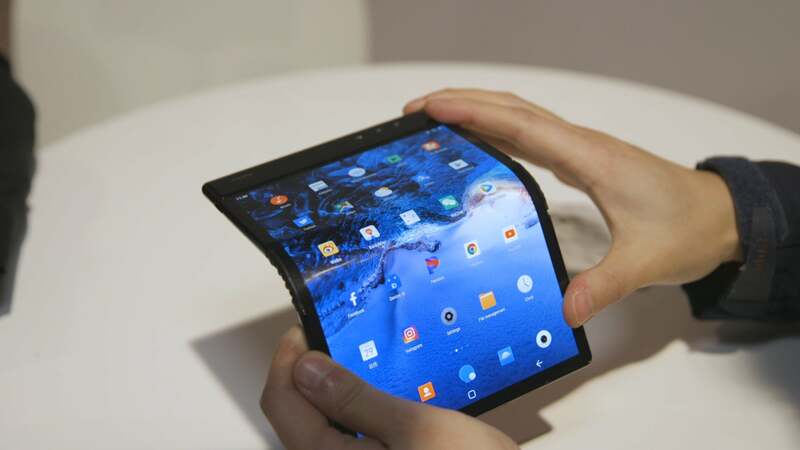 Back in November, just days before Samsung teased its first flexible display phone, Royole burst onto the scene with the Flexpai, the world’s first bendy phone. Sadly, demos were held in San Francisco, and I was in New York. By the time I found out, there simply wasn’t enough time for me to get there. Thankfully, Royole brought the FlexPai to CES 2019, and I finally got to check it out. Unlike Samsung’s teaser, the Flexpai isn’t a prototype, it’s something you can buy right now if you don’t mind dropping a cool $1,830. That said, you’d have to be delusional to buy in because while the idea behind bendy devices is super exciting, the FlexPai falls flat. Without even considering its general specs — which aren’t really notable aside from its 8 inch flexible AMOLED display — the Flexpai has a lot of issues. Even when its screen is fully open, the Flexpai is never truly flat. 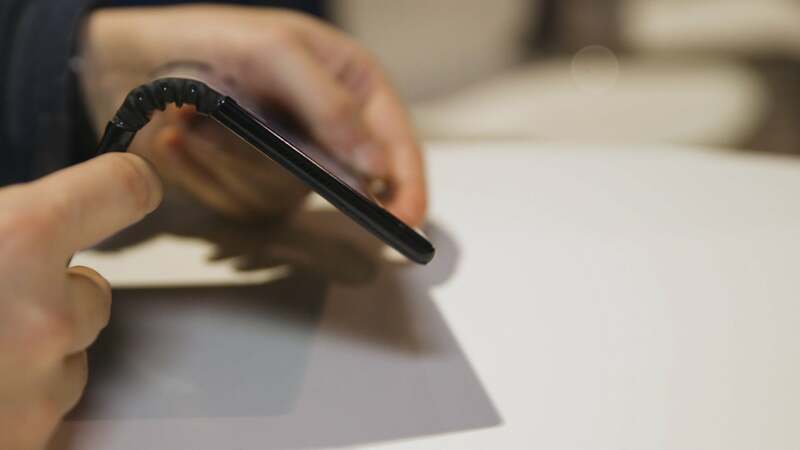 Its screen often has a bump or a slight ripple in it, a likely side effect of multiple bending sessions. Meanwhile, actually closing and opening its display is a constant struggle. And on a couple occasions, just bending that display caused the Flexpai to randomly turn off. When it’s closed, the Flexpai is thick as hell. It reminds me of the gap you get on a Surface Book, except somehow it seems like the Flexpai has proportionally even more wasted space behind the hinge. The Flexpai’s stiff hinge is also covered in what feels like the same latex used to make cheap accordions, and on one of the units I saw, it looked like it was already dried out and starting to crack. But what might be the most frustrating thing about the Flexpai was how awkward it felt when switching between folded and unfolded modes. Things would jump around the screen, and there’s no good place to hold it, so you often open apps at random. Also, more than a few times, black boxes would flash around the screen while I was bending the device. It’s ridiculous. Now I know this might sound incredibly damning, but to be honest, it’s what I was expecting. The Flexpai represents a truly new realm of tech from a largely unknown company with fewer resources than giants like Samsung or LG. And despite all that, Royole still went out and beat every company to market with the first bendable phone. It’s already earned a place in history books. The Flexpai is a triumph, and it’s also really janky. I can’t wait to see how bendy screen tech will evolve.